The business doesn't care about infrastructure. As you shift your focus to productivity and time-to-market you need a way to ensure compliance with security policies and regulations without slowing down the business. What if you could accomplish this with the Tufin solution you already own? 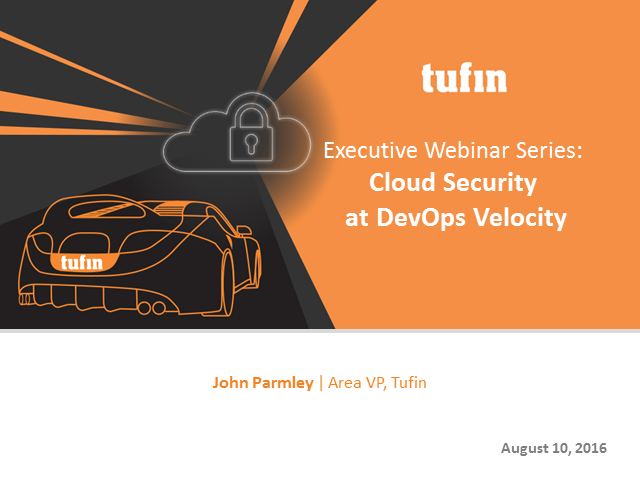 Instead of searching for new tools, join this webinar to learn how Tufin Orchestration Suite can maximize agility, inherent with security and enable you to turn your vision and strategy into reality.